The Complete Punisher Reading Order! The Punisher is simultaneously one of the most popular anti-heroes in the entire Marvel Universe, and strangely difficult to follow. [Read more…] about The Complete Punisher Reading Order! Keeping up with Ant-Man will take you on a journey through Avengers history. Although he’s a founding Avenger, Ant-Man (Hank Pym) never had quite the same resonance as an Iron Man or Thor, meaning his solo series are few and far between. Nonetheless, this makes the Ant-Man reading order experience pretty fun, as you dive through different eras of Marvel history, and see how Ant-Man has impacted the Avengers. The below guide includes chronology for all versions of Ant-Man, or anyone using Pym Particles to alter their size for the greater good. As such, you’ll find Hank Pym, Scott Lang, Bill Foster, and even Eric O’Grady on the list. Hank Pym’s first appearance + Ant-Man is finally born. The Wasp first appears in issue #44. 2011 “Season One” look back at how Ant-Man began his career. Hank Pym becomes Goliath. Changing identities left and right – this will become a theme throughout his career. 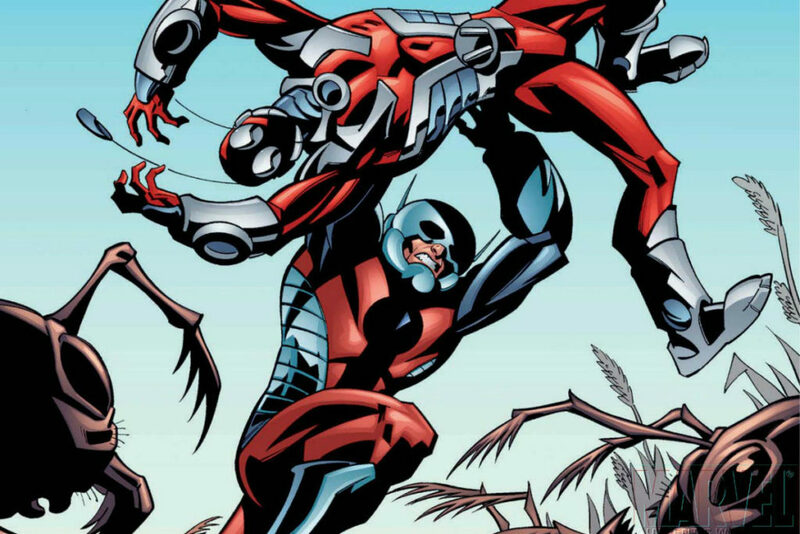 Hank Pym accidently creates one of Marvel’s most notorious villans, Ultron. Not available on Marvel Unlimited, and not collected on Amazon. Single issues only, like a common collector! During the Kree/Skrull war, Ant-Man attempts to save Vision by entering his body. We’ve all been there. 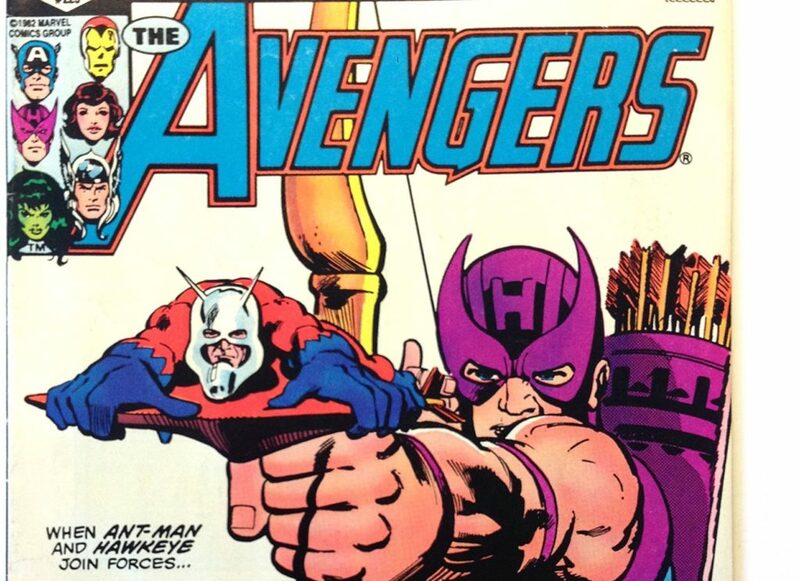 III) The New Ant-Men: Scott Lang and co.
Scott Lang’s first appearance as he’s introduced to the Avengers. Movie guide to better understand Scott Lang’s persona. The timeline jumps around slightly (for example I’d recommend you save Avengers #223 for the Trial of Yellow Jacket collection below), but this is a pretty good point to get acquanted with Scott Lang. As far as I can tell, Black Goliath has not been collected, and is not available on Marvel Unlimited. Nonetheless… Black Goliath! Hank Pym’s reputation gets a whole lot worse, as his place in Avengers history is forever altered. Busiek and Perez take over Avengers in 1998 and build to this all-time great Ultron and Hank Pym story. Few modern Avengers arcs are as invested in the history of Hank Pym, The Wasp, Ultron and the whole wacky family! 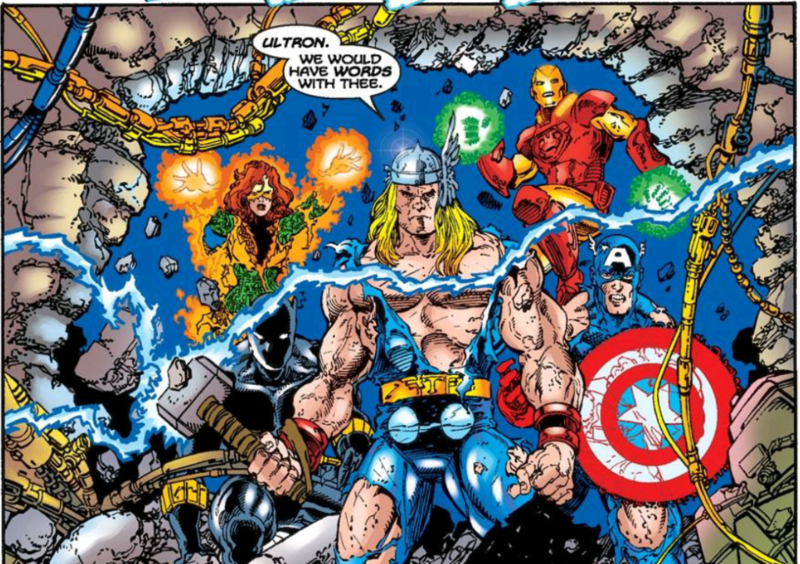 Speaking of investments in Avengers History, Kurt Busiek’s Avengers Forever miniseries is a giant, dense love letter to the entire continuity of Earth’s Mightiest Heroes. With Avengers plucked from time, Busiek chooses Hank Pym’s Yellow Jacket as one of the titles lead characters. Alias is not an Ant-Man comic, but this excellent Jessica Jones does feature Scott Lang at his most human, and is worth a read! Lang appears around issue #13, but you’ll enjoy the series much more if you read it all. While Geoff Johns has worked wonders on properties like the Flash, JSA, and Green Lantern over at DC, his Avengers stint is not nearly so well regarded. Nonetheless, Johns puts plenty of focus on both Hank Pym and Scott Lang, including Avengers #62 which is very focused on Lang. If it wasn’t for its inclusion on marvel.com, this series would be almost invisible. No collected addition, not available on Marvle Unlimited, and yet during 2003 and 2004, apparently Ant-Man had his own solo series. If you can track it down, I’d love to hear your take! 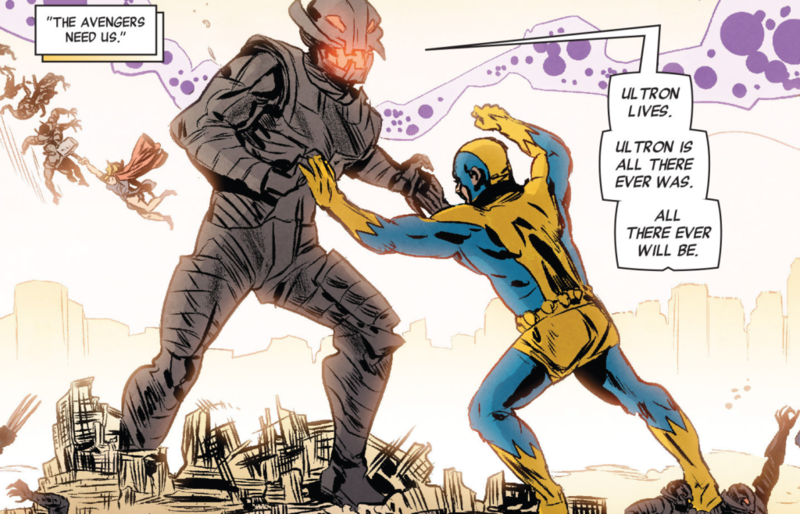 Hank Pym as Goliath, in the Disassembling of all Avengers. Another “Not quite an Ant-Man story,” but one that features Cassie Lang, Scott’s daughter, filling the heroic shoes of her father (and the Ant-Man legacy). As one of the leading scientific minds on the side of Iron Man’s pro-registration heroes, Hank Pym plays a pivotal role in Civil War. Hank Pym (as Yellow Jacket) works as an instructor for Iron Man’s 50 state Avengers Initiative. If you’re not reading Secret Invasion as a whole, I’m just going to warn you now that one individual tie-in is going to feel like a kick in the kidneys. That said, reading the whole Secret Invasion is a big undertaking, and obviously much of it is outside the sphere of “Ant-Man.” Mighty Avengers #15 has the largest ramifications for Hank Pym. Again, this will make a whole lot more sense if you’ve read Secret Invasion. Hank Pym’s post-Invasion adventures take the Mighty Avengers straight into Dark Reign and Siege. Eric O’Grady joins the Thunderbolts during Norman Osborne’s Dark Reign. An appropriately morally ambigious team for the irredeemable Ant-Man. Hank Pym leads a new generation of Avengers, beginning during the Heroic Age (2010)! Eric O’Grady and Hank Pym join forces to save Bill Foster, the former Goliath. This miniseries can be read before Avengers Academy #7. Again, not an Ant-Man solo story, but extremely relevant within Marvel continuity, and for the character of Ant-Man moving forward. There’s a whole lot of Ant-Man going on in the pages of Secret Avengers, with both Ant-Man, Giant-Man, and some new additions to the Ant-legacy showing up. 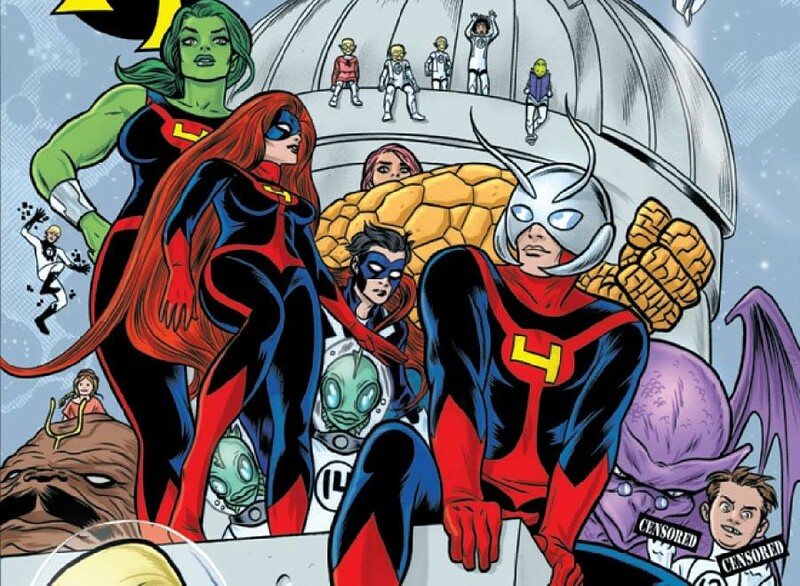 The F4 explore space, while Ant-Man, She-Hulk, Medusa, and Miss Thing are their substitues. As far as I’m concerned this si the best Scott Lang story. The series falls of the rails after Fraction leaves (around issue #12), but somehow even diminished still results in an Ant-Man vs. Docor Doom fist fight (so how bad can it really be?). Ant-Man investigates Daredevil’s biology and mind! in the #10A.I. epilogue, Mark Waid examines why Hank Pym is one of the great Marvel characters, despite his screw-ups. It’s a good read that will hit home harder with the full Age of Ultron read under your belt. Note that #10A.I. is available on Marvel Unlimited, but not in the collected trade. Ant-Man’s 2015 series launched prior to the film.